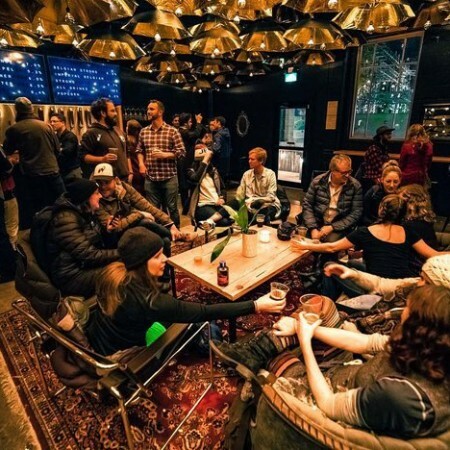 WINNIPEG, MB – A month after holding a soft opening event in conjunction with Nuit Blanche Winnipeg, Nonsuch Brewing has announced that its taproom will be officially opening today (Friday October 19th) for regular business hours. Located at 125 Pacific Ave. – previously home to PEG Beer Co. – Nonsuch will be opening at 3:00 PM with seven beers available, including Baltic Porter, Belgian Blonde, Tripel, Saison, La Moliére Craft Pilsner, Belgian Strong, and Imperial Belgian Strong. For more details, see the Nonsuch Brewing Instagram page. Source & Photo: Nonsuch Brewing Instagram page.